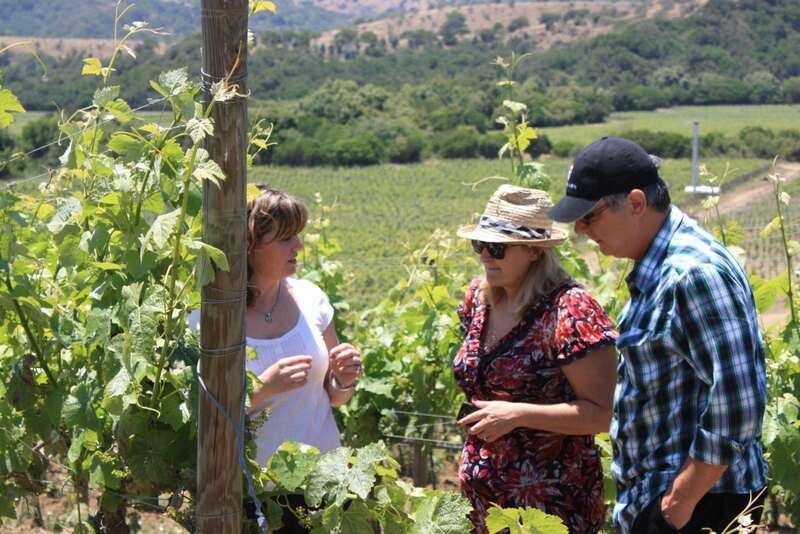 Experience the natural beauty of the Chilean Wine Country while you explore the winemaking process from the vineyard to the glass in one of our informative yet informal and fun Full Day Wine Tours, led by one of our knowledgeable and friendly Wine Hosts. Learn more about how the grapes develop in the vineyard and discover the winemaking process during the personalized visit to 3 small producers where you will see “behind the scenes” of each winery and taste a selection of their unique wines. We’ll pick you up from your hotel and leave Santiago early in the morning, heading towards Valle de Casablanca, a 45-60 minutes’ drive away. Our first stop takes us to Bodegas RE, a small family vineyard, formed after a long career in wine, by Pablo Morandé and his children. The story is as old as it is recent. Old because Pablo is the ninth generation of the first Morandé, who planted vines in Peñaflor, and recent because the decision to make wine with his children, professionals in viticulture and enology, just started in the 2008 season, a process that led to the construction of the wine cellar. Bodegas RE, is a concept of wines with unique character, based on RE-create, RE invent and REveal ancestral wines from the biblical to the wines produced in past centuries by the family in noble and beautiful clay tanks. Then we continue to Viña Loma Larga, a winery that today it’s recognized as the leading vineyard in cool climate red wines in Chile, such as Malbec, Cabernet Franc, and Syrah. This pioneering idea has been successful from the beginnings and has been supported by several national and international critics who discovered that Casablanca had a profile of unusual wines with great freshness and big aromatic potential. 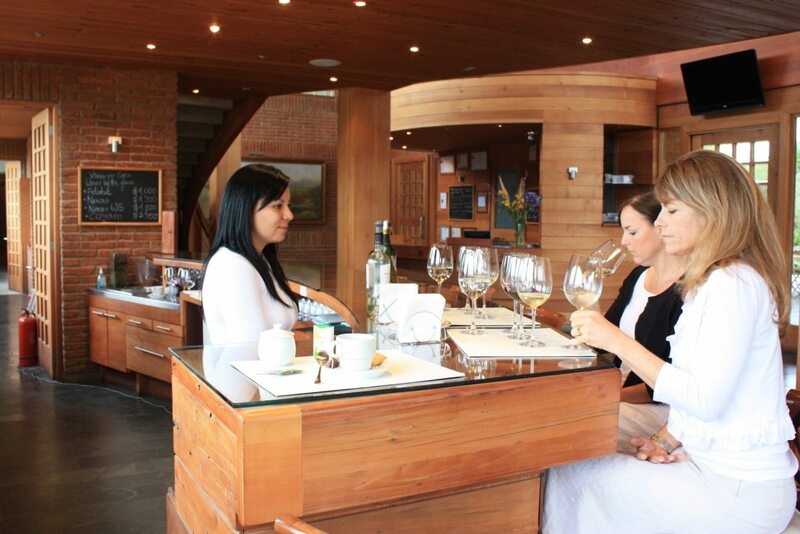 Finally, you will enjoy a gourmet lunch pair with great wines in House – Casa del Vino, a stylish restaurant located in Viña Morandé with a very charming country setting. After lunch, we will visit their small production of sparkling wines. 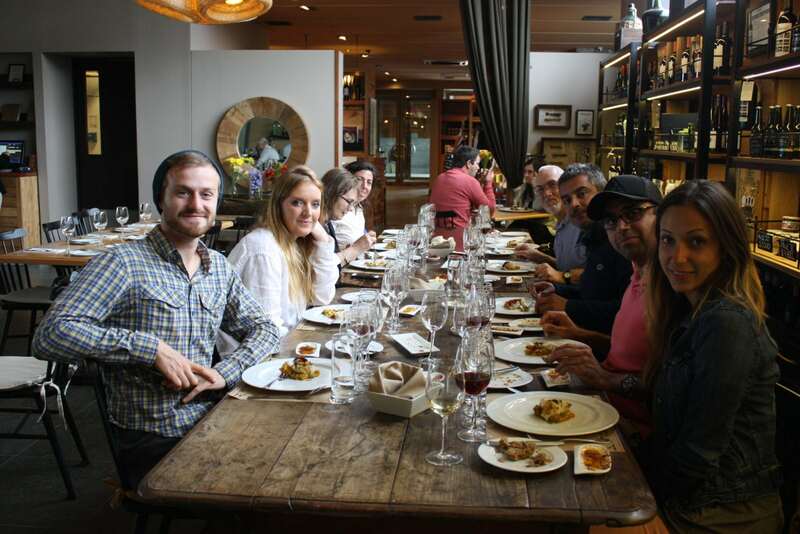 Have lunch with a wine tasting according to what you are eating. Our tour guide contacts all the participants the day before the tour with the necessary additional information about the weather and picks up details.